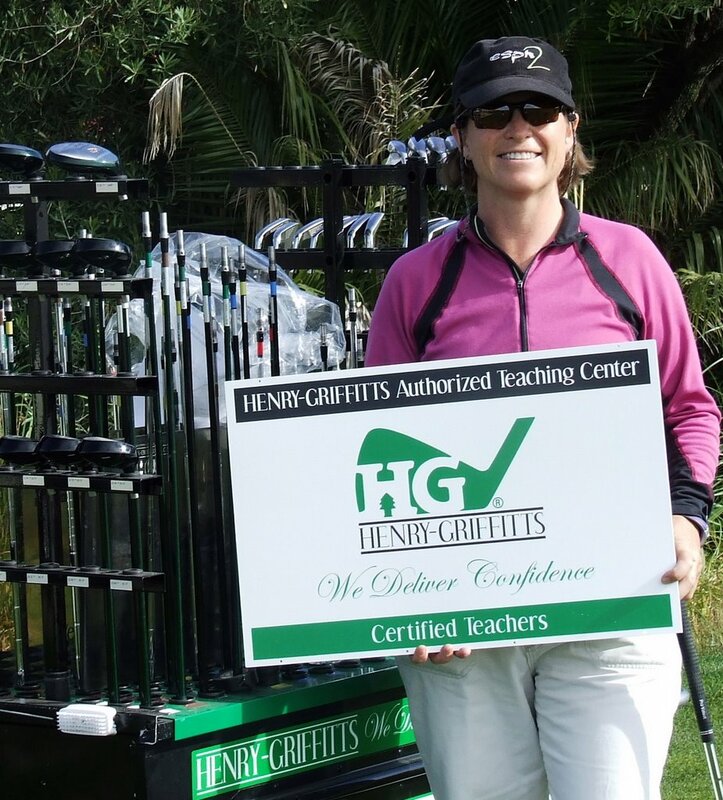 Metro instructor Lynn Jones is now a certified club fitter for Henry-Griffits, a well-respected clubmaker. Lynn graciously demonstrated a club-fitting session for me the other day, and I found it to be a very interesting process. Lynn fit me into irons that were a little longer, softer and more upright than my current sticks. Lynn showed me how golfers sometime develop bad habits to make their shots go straight because they are fighting their poor-fitting clubs. My irons were a little bit flat, so a well-struck ball tended to go right. To compensate, I was getting too active with my hands to make the ball go straight or draw. 3. Customize the club to strengthen the swing - Since most off-the-rack equipment is set to standards set by touring pros, they may not fit most amateurs. Clubs fitted to the individual golfer will create the most opportunity for improvement. The fitting session will run you $40. Henry-Griffits clubs are built in Idaho. You'll get them about a week after you place an order through Lynn. I liked the irons I hit -- very solid.